The Peter Harrison Centre for Disability Sport is an internationally renowned Disability Sport Research Centre. 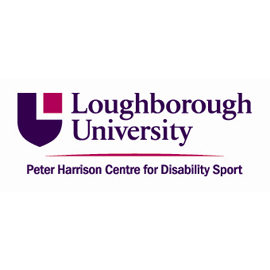 Research at the Peter Harrison Centre for Disability and Sport focuses on three themes: 1) enhancing performance through sport science, 2) promoting psycho-social health and wellbeing among disabled people and 3) maximize performance health. The centre is heavily involved in research at both an elite performance and rehabilitative level.